For Dan DeRoos, the Midwest is home. 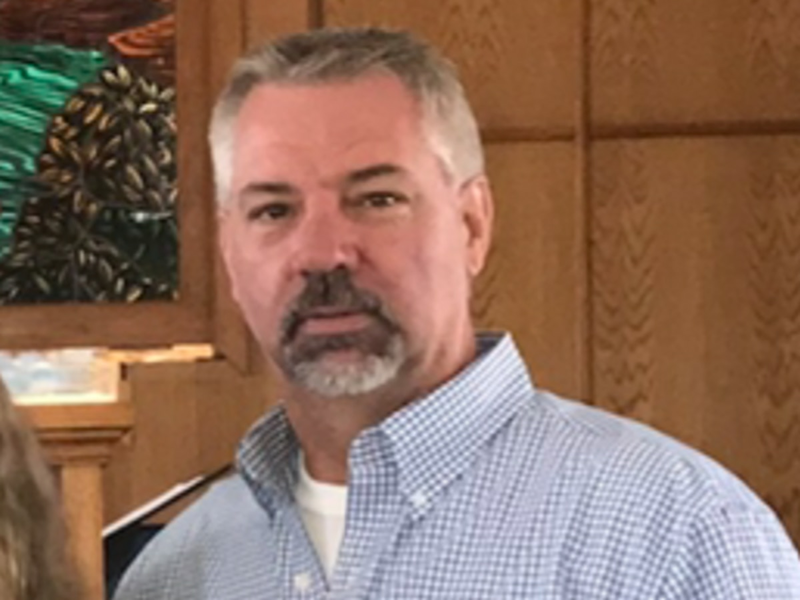 Dan grew up in Iowa and earned his degree in Journalism and Mass Communications from The University of Iowa. After a five-year stint as a reporter/bureau chief in Cedar Rapids, Iowa, Dan made his way out west. Working for CBS in Portland, Oregon allowed Dan to discover what is, possibly, the best-kept secret in the country: the Pacific Northwest. A change of scenery allowed Dan a chance to experience life outside of his roots. However, the opportunity in Cleveland gave Dan a chance to get closer to home and back to the people of the Midwest. Dan is a general assignment reporter, fill-in anchor and "Chairman of the BigBoard." The BigBoard is our visually driven piece of news technology. Using the web connected to a plasma touch screen, Dan brings the latest stories from the Internet into our newscasts. 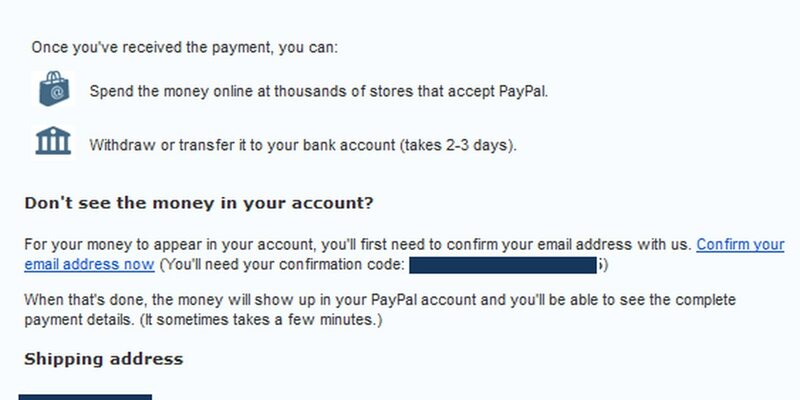 The latest in hacker scams is focusing on people selling items online and use PayPal to send and receive payment. 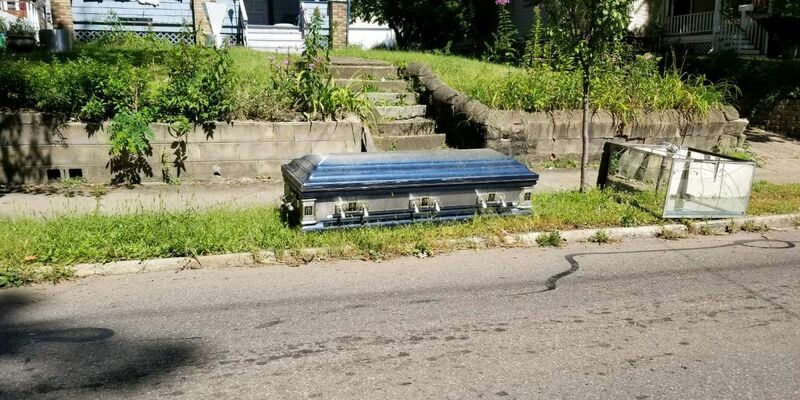 A simple trip through an Akron neighborhood on Saturday morning began a viral mystery into a casket left in front of a house for trash pick up.